PAC Ultra 15 Color Eyeshadow Palette - Subtle Beauty contains highly pigmented matte eyeshadows. Using these you can create a natural, Smokey as well as bold look. Its matte texture is soft, pigmented and will surely make your eye shadow look a head turner. Explore the entire range of Eye Shadow available on Nykaa. 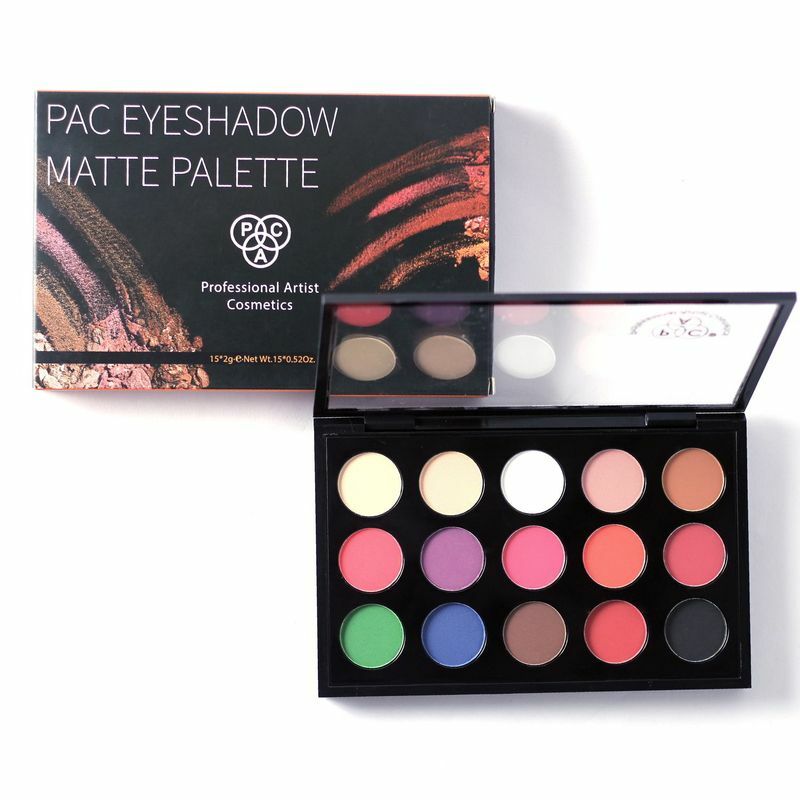 Shop more PAC products here.You can browse through the complete world of PAC Eye Shadow .